Charlsie Russell's Requited Harvest is now for sale at all online and brick and mortar book retailers! For more information, click on this banner. Gothic Suspense against the backdrop of Mississippi's 19th century timber industry! 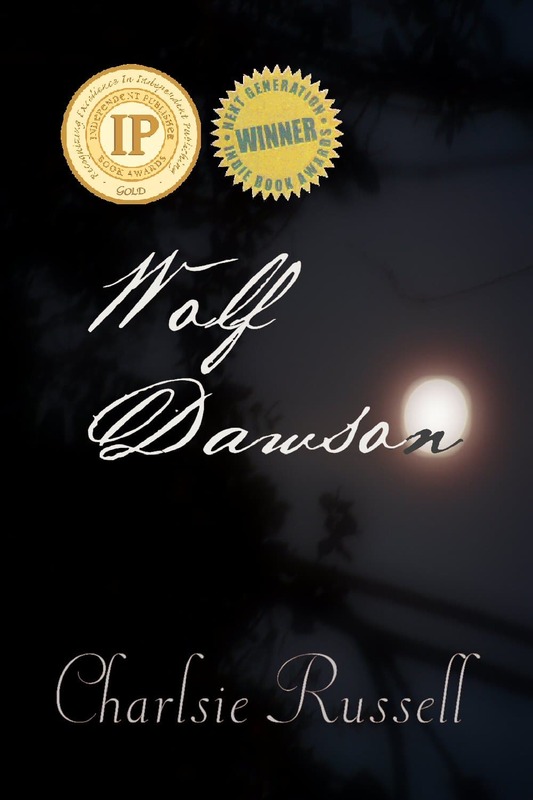 Get Wolf Dawson for free in return for joining my reader's list. I will not spam you. I want to keep you, but I will keep you apprised of my books. You can leave at any time. As an Amazon Associate, I earn from qualifying purchases at Amazon.